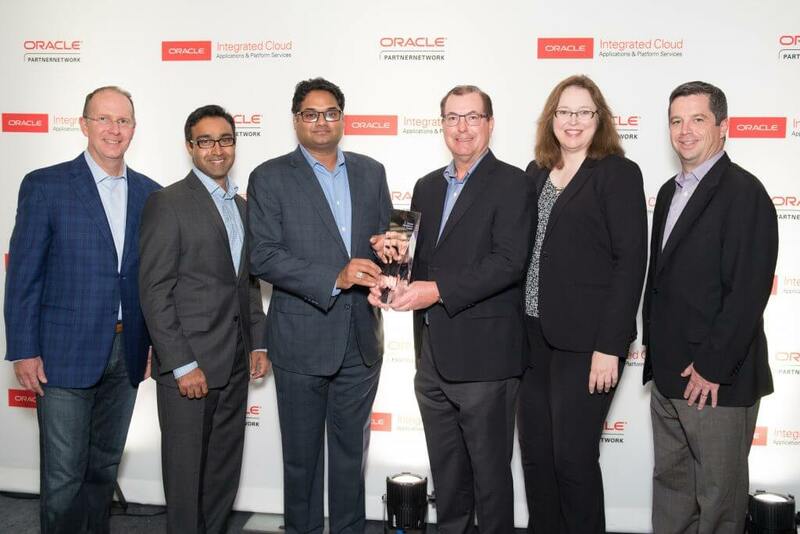 Every year there are countless reasons to get excited for Oracle Open World, but this year we have one more: Oracle awarded Keste as a Specialized Partner of the Year, North America, in Cloud Technology Innovation. We are thrilled about this recognition because cloud technology innovation is exactly what we do. 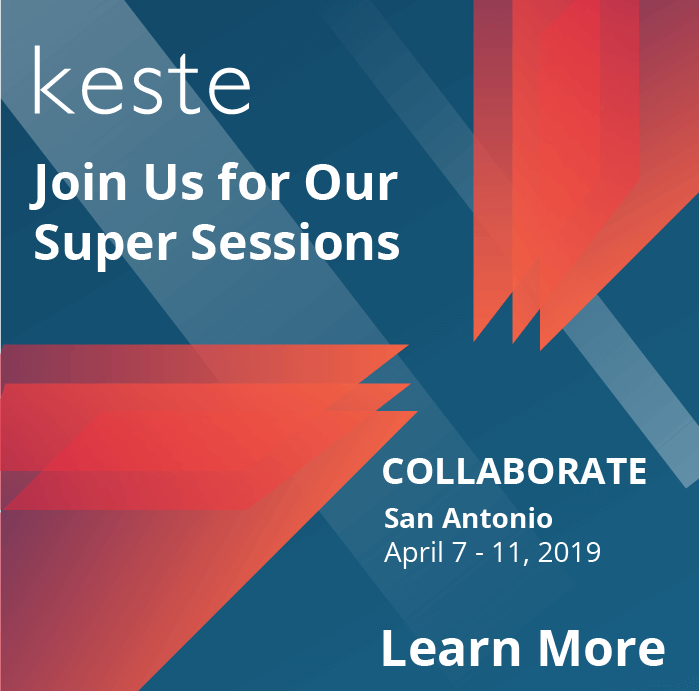 The Keste team is passionate about helping clients navigate today’s complex IT landscape, from the data center to all the various flavors of cloud. It’s our goal to help you leverage technology in the most impactful and effective way to transform your business into a digital enterprise, and cloud technology innovation plays a huge role in that process. Oracle defines their Specialized Partner of the Year award winners as partners “who have excelled at driving business value and innovation with Oracle technology by delivering innovative solutions and business achievements.” Competition was stiff – so many of Oracle’s partners are incredible – but judges chose award winners based on the partner’s expertise in developing and deploying the solution, the solution’s use of Oracle’s technology, and the customer satisfaction or return on investment from the solution. We’re honored to have excelled in each of these areas. and our clients for earning this recognition.